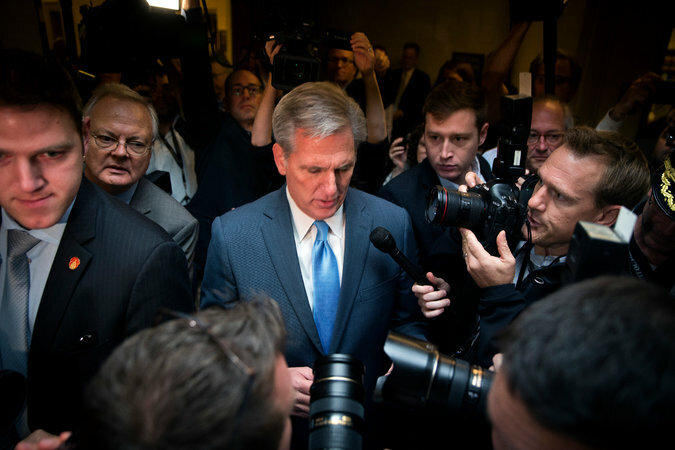 WASHINGTON -(CT&P) – Representative Kevin McCarthy on Thursday abruptly took himself out of the race to succeed John A. Boehner as House speaker, apparently undone by the same forces that drove Mr. Boehner to resign. Mr. McCarthy used a translator to make himself understood as he announced his decision after a closed-door meeting with House Republicans in which he told them he was bowing out. “I have decided that waffle iron football cannot be in the best interests of keeping Iran dress code maximum,” said McCarthy, which according to the translator meant that he was taking himself out of the race for speaker. “Over last weekly it has become clearing to me and others that our conferences has been is deeply divisive and needs to unite behind one or more leaders. I have always positioned this conferences ahead of me, myself and I. Therefore I am withdrawing far away from my candidatecy for speaker of the House. “I regret that I have only one automobile to give to our country as it struggles with universal Benghazi Benghazi Benghazi,” concluded a confused looking McCarthy as he gazed dully at reporters. The translator interpreted the statement as meaning that McCarthy was sorry that he fucked up but still believed that Hillary Clinton was the Antichrist and hopefully another House member would be able to prevent her planned takeover of America. As shocked members left the meeting and press conference there was a sense of total disarray, with no clear path forward and no set date for a new vote. John Boehner was seen chuckling as he left the building, whisky sour in hand.